Secure underground car space on East Esplanade, 2 min walk to the ferry. Avail. 15/08/2018 This secured undercover space is located right next to the wharf in the heart of Manly. 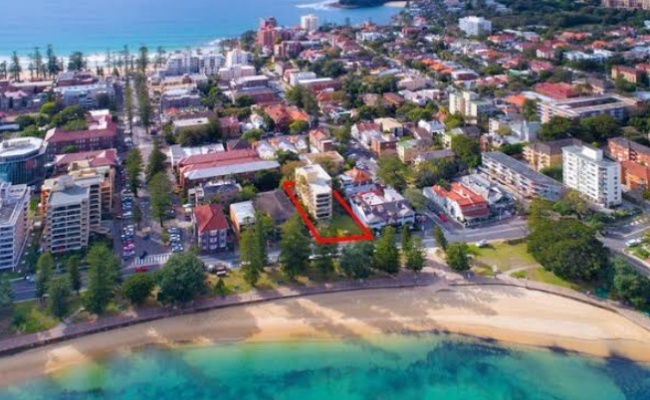 This carpark is perfect for anyone traveling into the city daily or anyone wanting a guaranteed park in Manly.